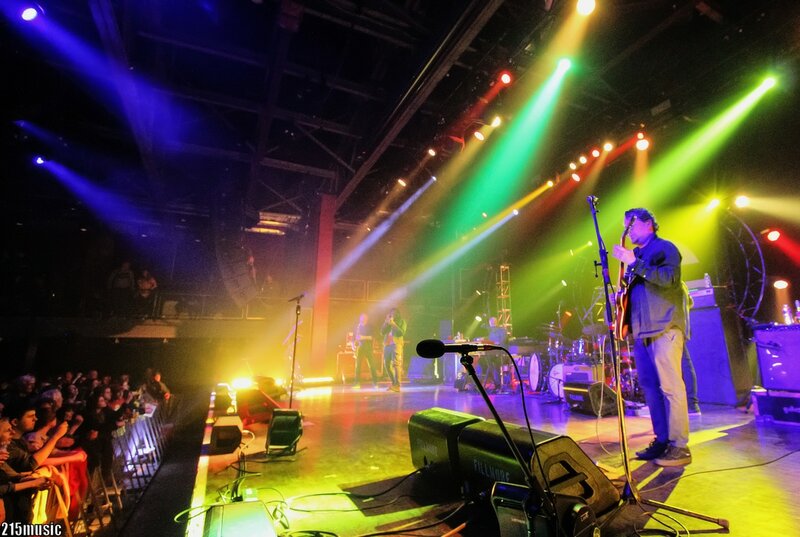 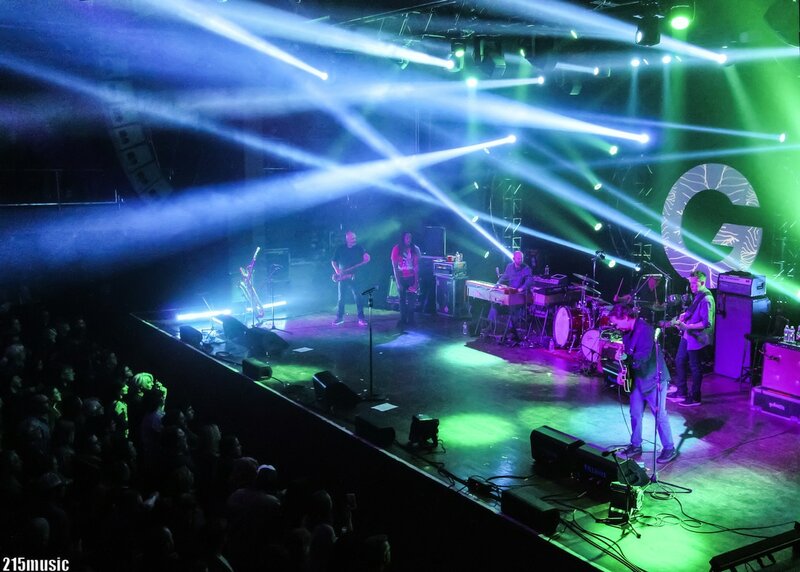 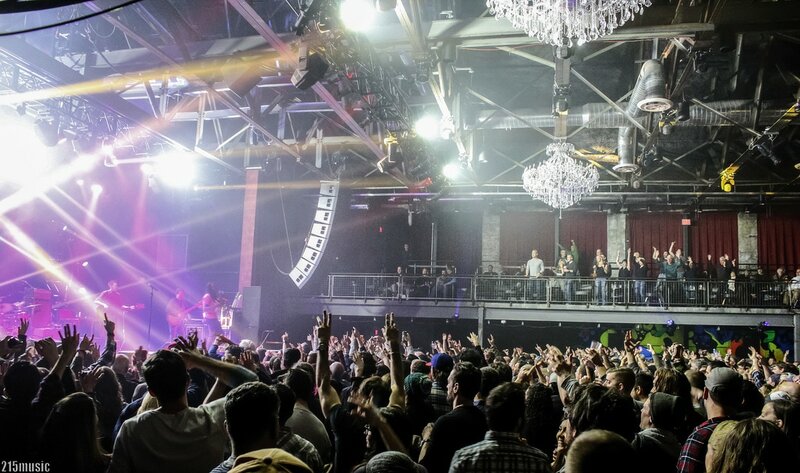 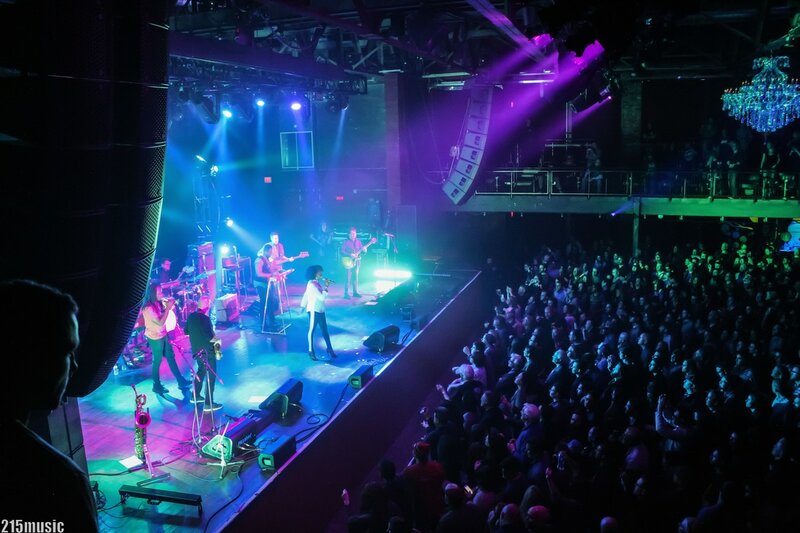 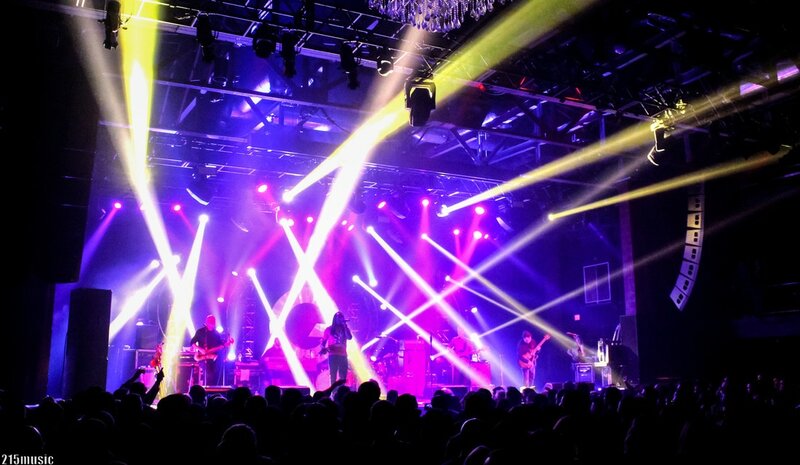 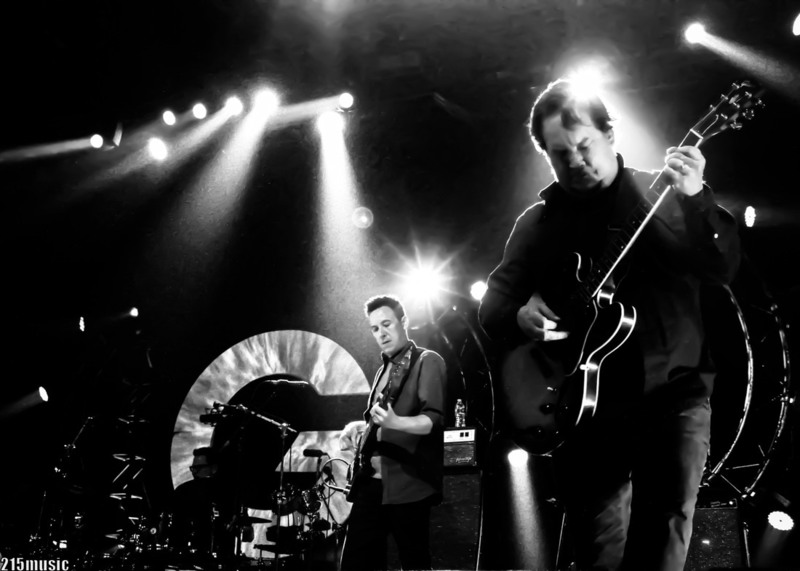 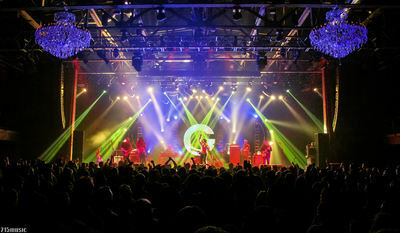 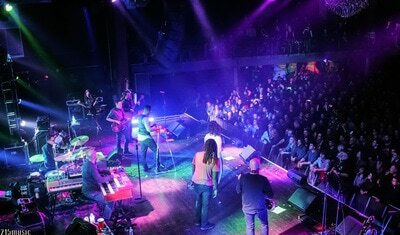 ​Galactic made its yearly return to Philadelphia Friday night. With 20+ years at it together, collaborating with so many great artists along the way, a staple at Jazz Fest in New Orleans year after year, we were sure this show would be fire. 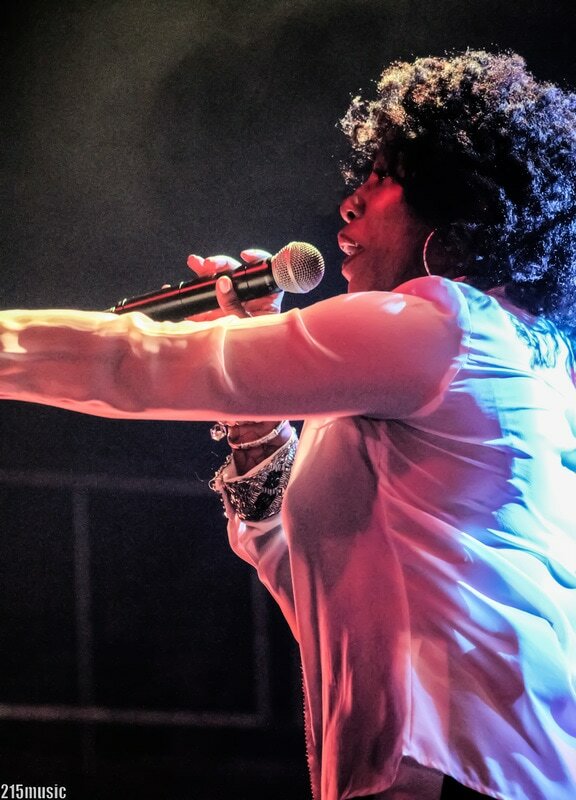 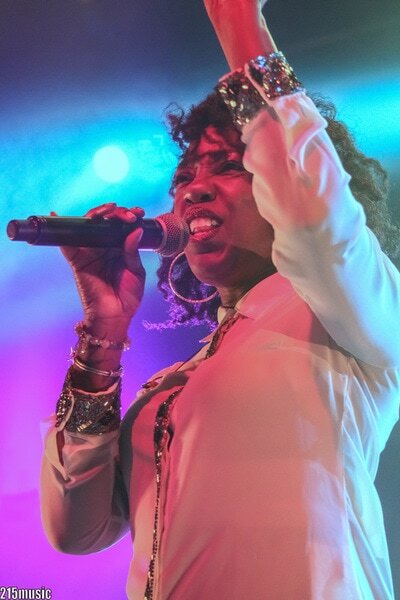 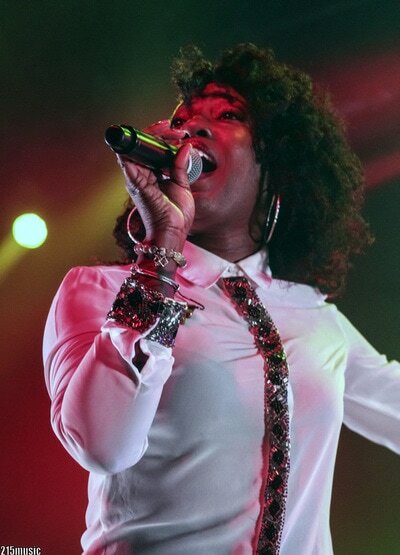 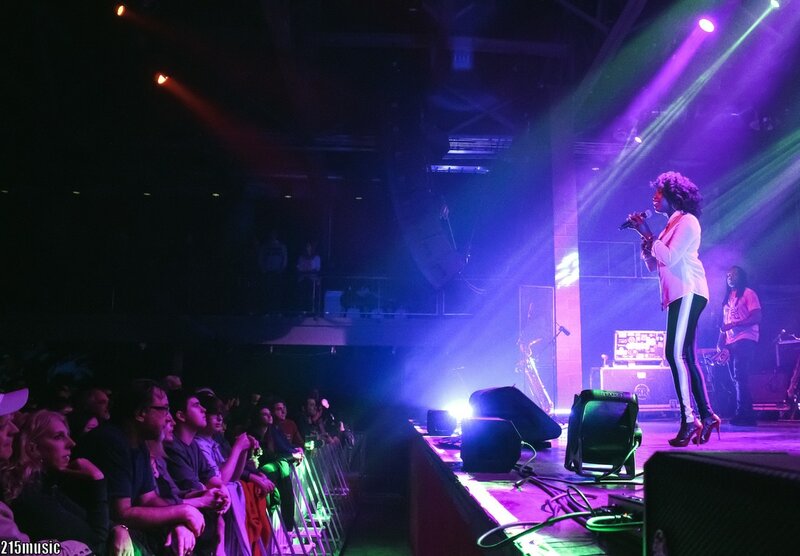 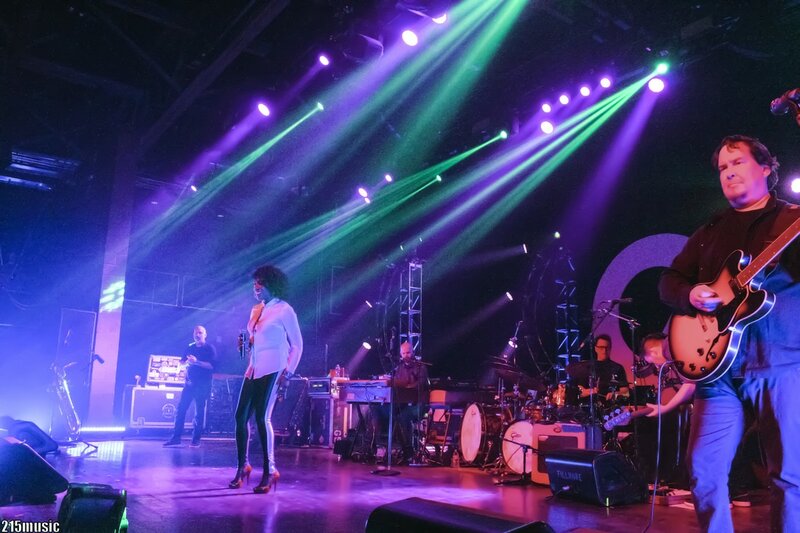 Singers like JJ Grey, David Shaw and Maggie Koerner have spent a good deal of time touring with Galactic, this time around Erica Falls, a native to New Orleans, joined the group on tour leading with her powerful and soulful vocals. 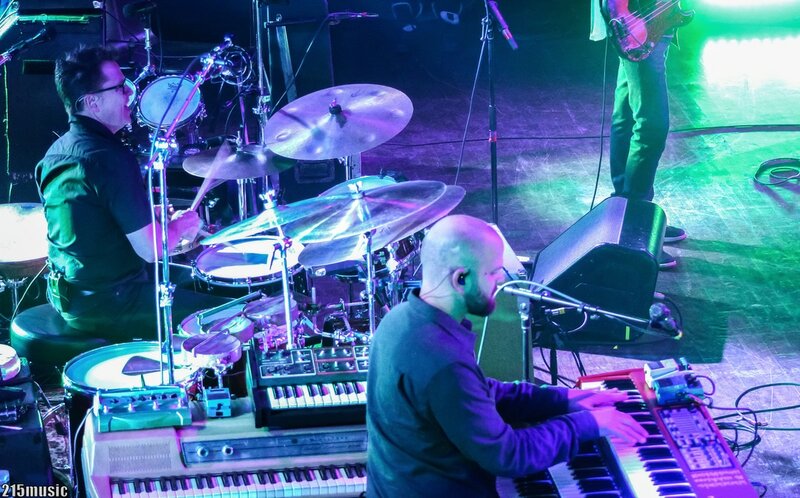 The band wasted no time getting into the funky Nola grooves, opening with their hit 'Karate' from the 2012 album, Carnival Electronics, leading into 'Right On' from the 2015 album Into the Deep. 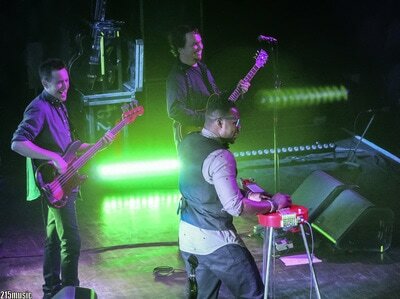 Robert Randolph later returned to the stage to join Galactic for a great version of Ann Peebles' 'I Can't Stand The Rain'. Later in the set, Falls and the group did soulful justice to the Dylan favorite, 'Like A Rolling Stone' (video below). 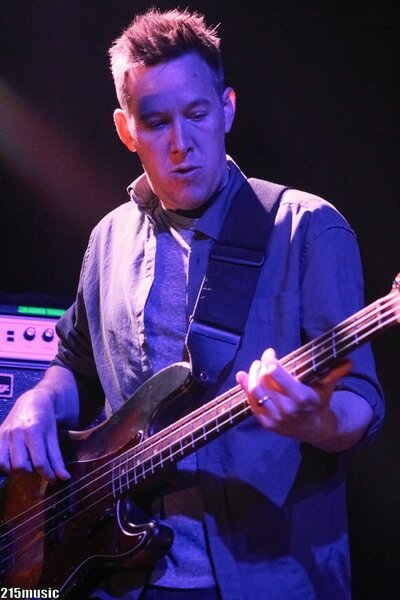 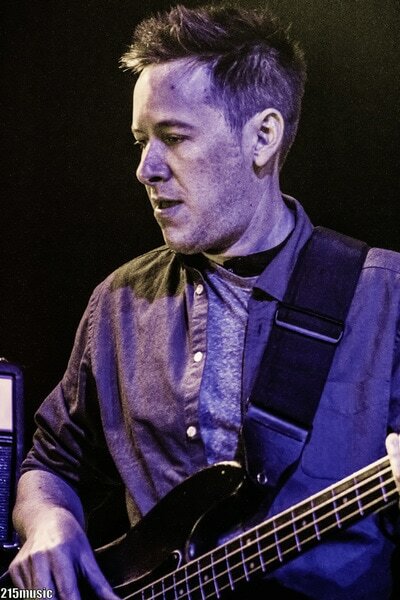 Bassman Robert Mercurio still proves to be a pillar of Galactic, completely tuned into it and in the groove with the rest. 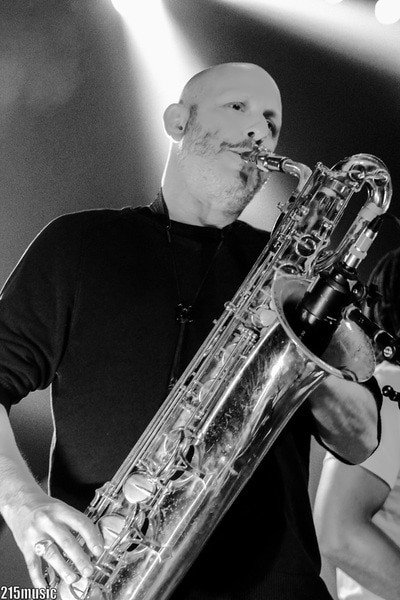 Ben Ellman, Saxophone and harmonica, also dished out belting notes alongside his counterpart, Corey Henry, on the modified trombone and vocals. 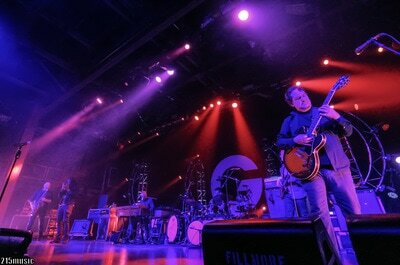 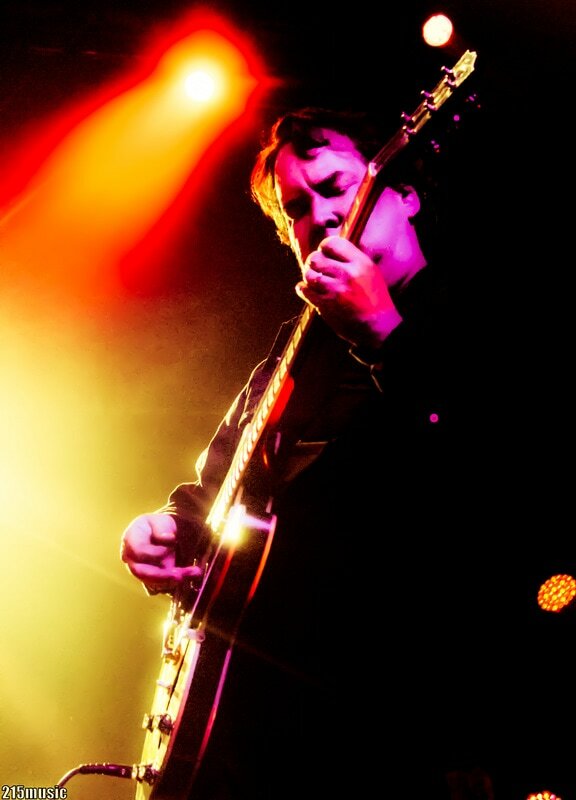 Jeff Raines held the front of the stage on guitar with Rich Vogel manning the keys in the back. 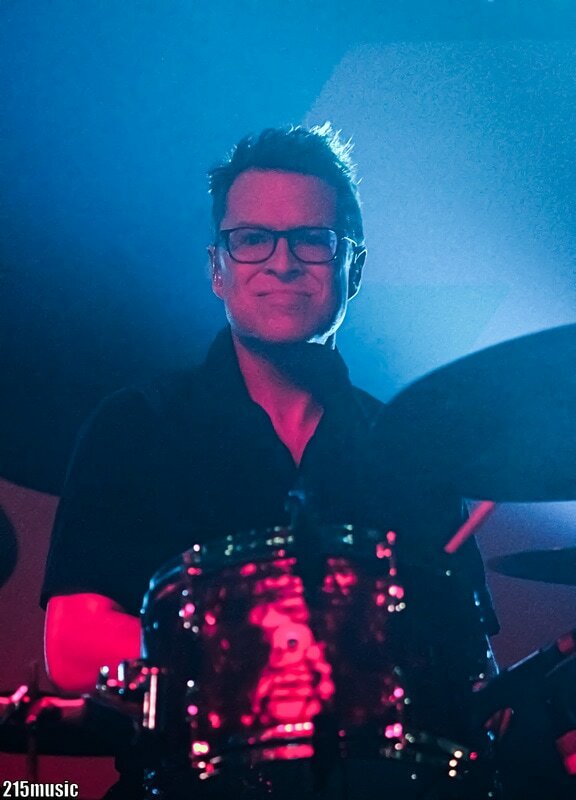 Drummer Stanton Moore was nothing but solid on the kit, as expected, showing his power on songs like 'Paid in Full' and 'Hey Na Na'. 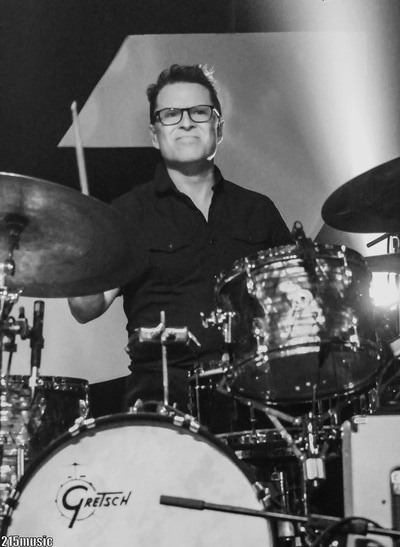 Moore hosts a drum clinic and teaches budding drummers in his off-time. 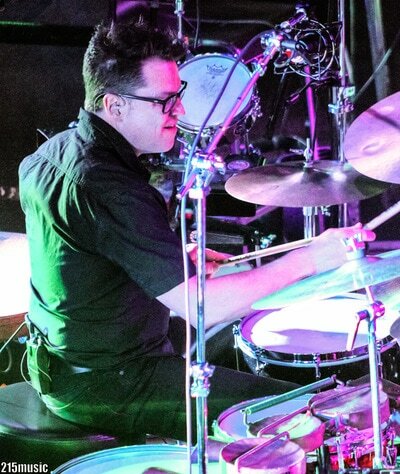 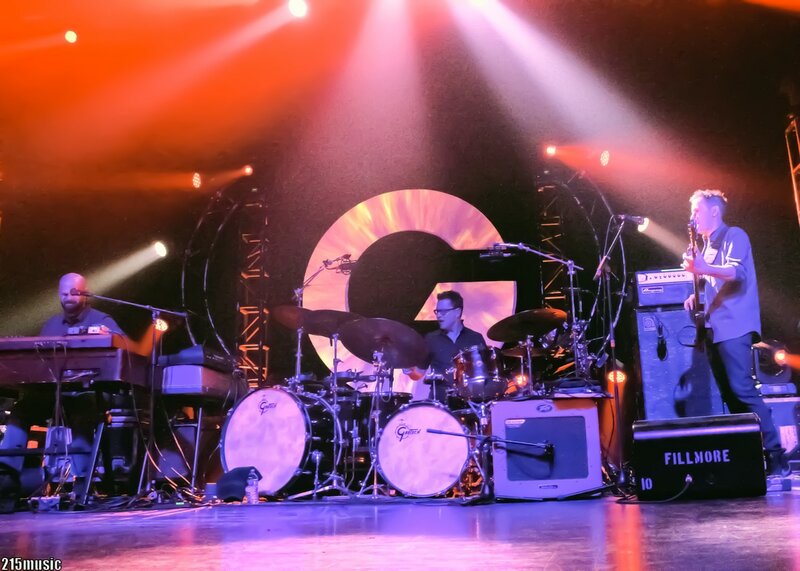 His drum clinic makes its way to Greece in June, where Stanton will be joined by Keith Carlock and George Kollias at the Lab Camp Drums at The Ranch June 8-12. 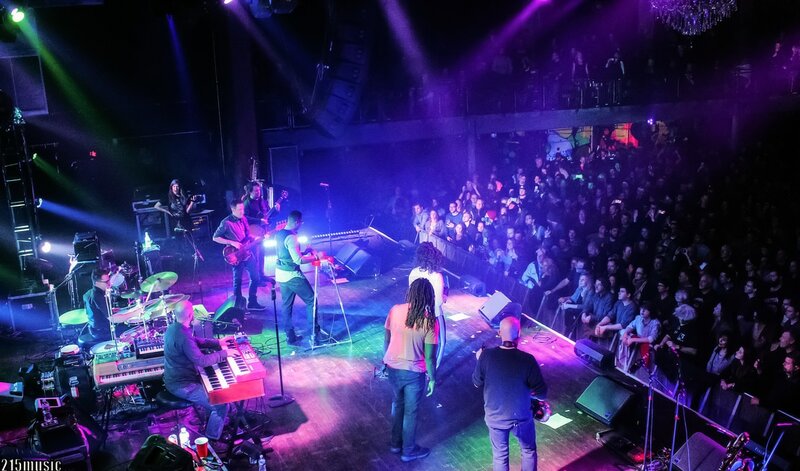 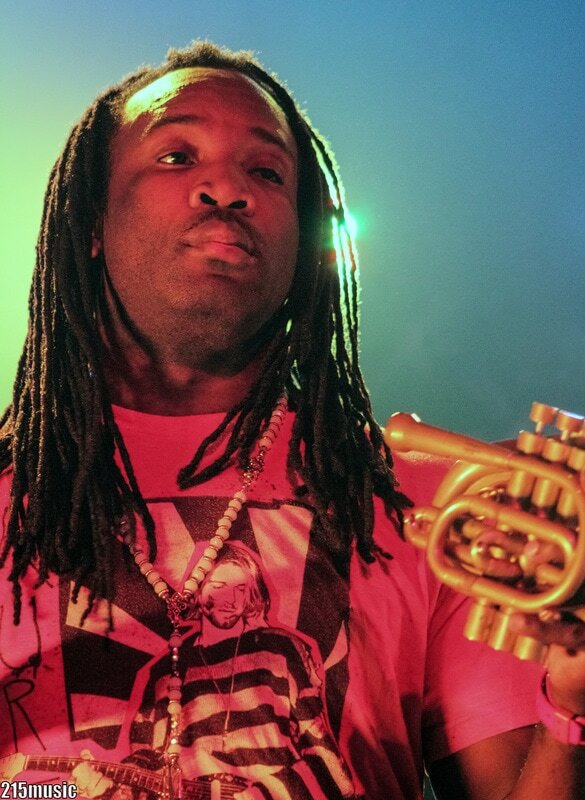 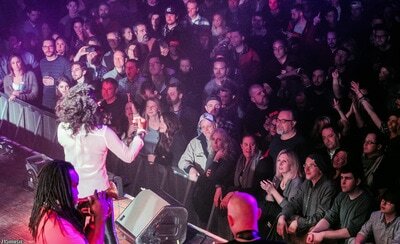 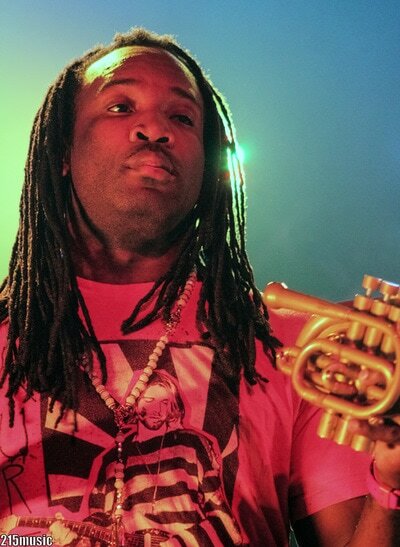 The Philadelphia funk scene is continuously growing with so many local acts and visits from out of town. 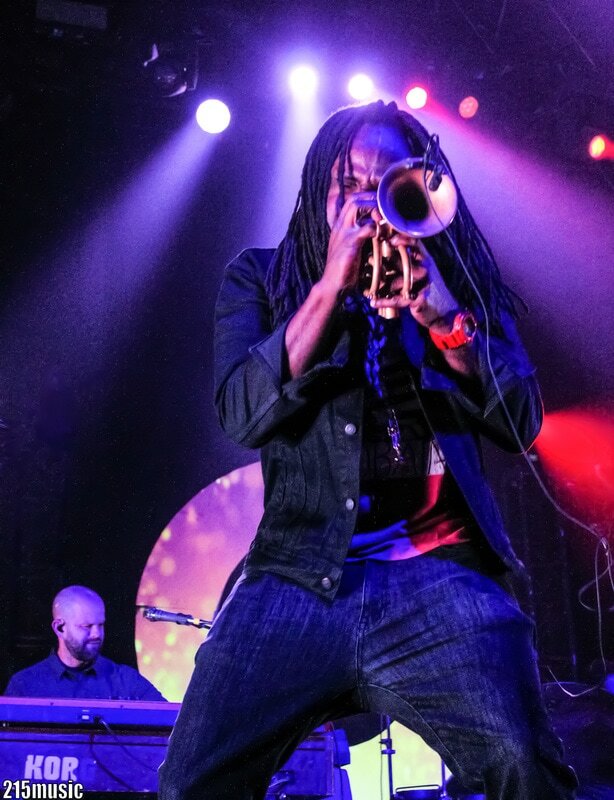 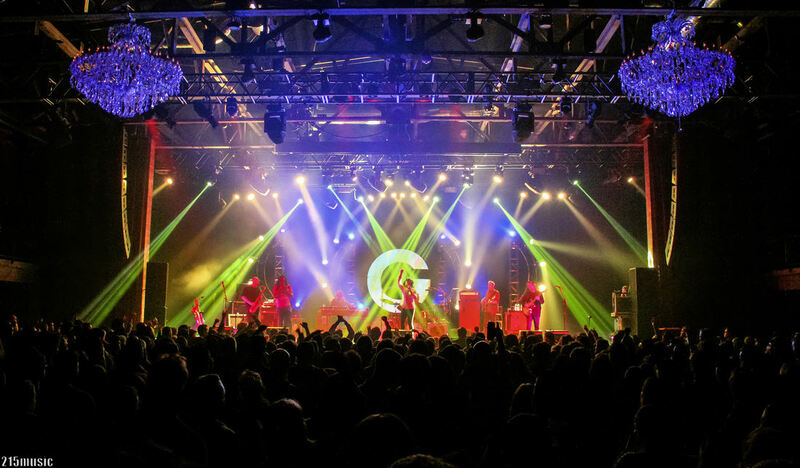 But even here up north, Galactic stands as a forefather to modern funk, retaining their New Orleans and Big Band sound while more recently touching on Hip Hop, R&B, Jazz, and Electronic music. 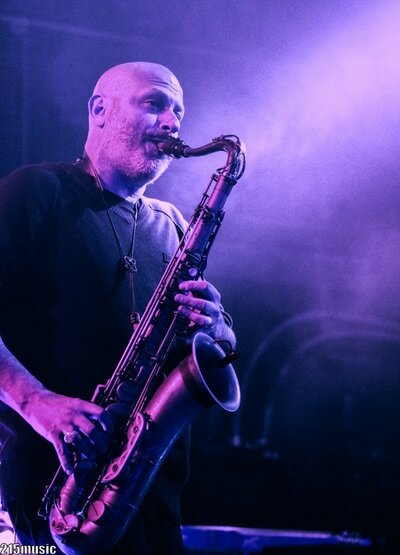 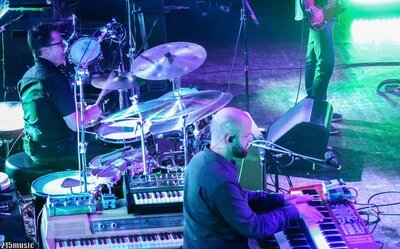 Galactic continues on their Winter tour through March and will take some time off in April leading up to the New Orleans Jazz Festival where they are set to play at Tipitina's on 4/29, the Orpheum Theater on 5/6 and finally, the Jazz Fest stage on May 7th. 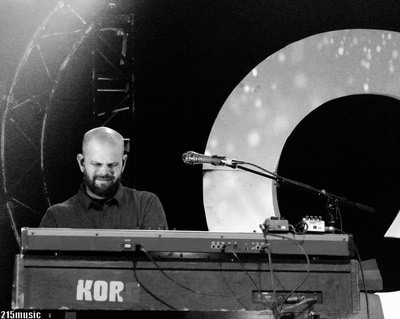 The band makes their final appearance this year at High Sierra Music Festival in Quincy, CA. 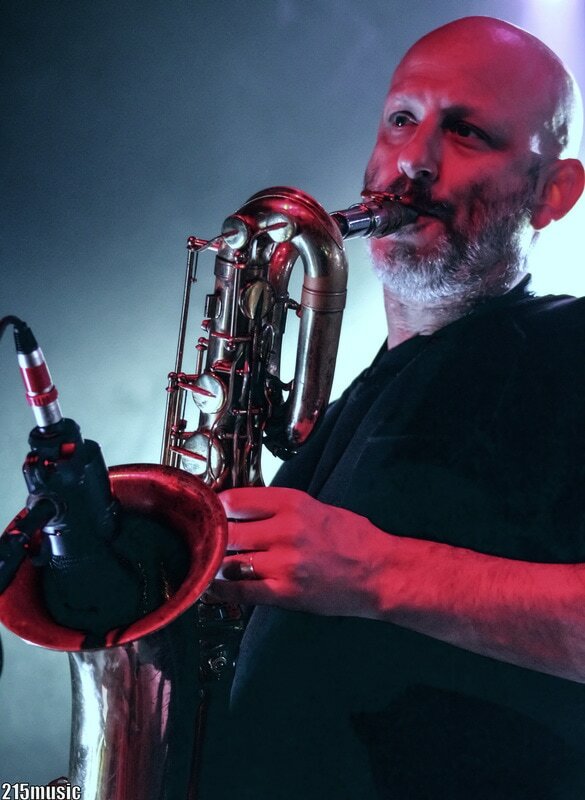 See below for more tour dates.